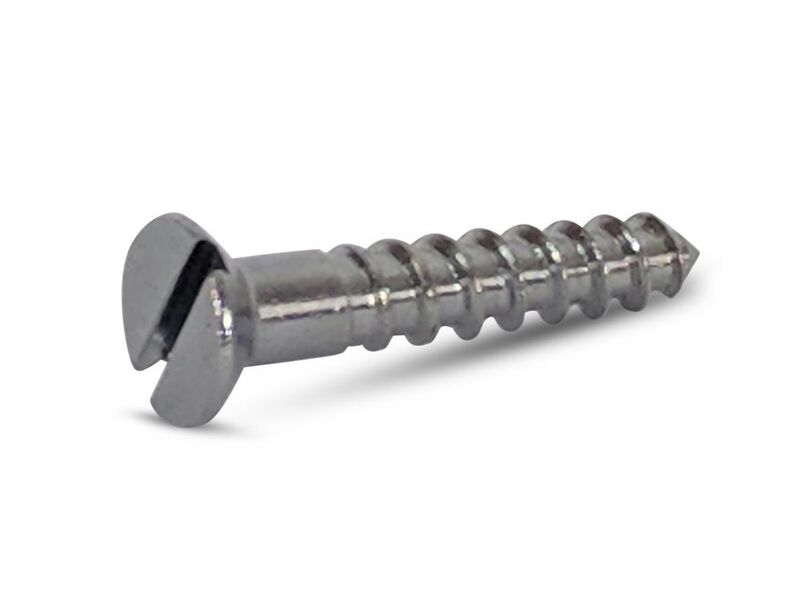 A range of traditional single thread chrome plated raised head brass wood screws. Ideal for exterior and marine use due to their corrosion resistance. Also commonly known and raised countersunk head, or oval head.